On Friday, August 12, 2016, Peter C. McDaniel, age 35, of Bronx, NY, was charged with one count of Death By Auto contrary to the provisions of N.J.S. 2C:11-5A, related to the July 27, 2016, motorcycle crash that occurred inside the Lincoln Tunnel. The crash resulted in the death of Yennifer Blanco-Liz, age 23, of Brooklyn, NY. A crash scene investigation conducted by the Port Authority Police Department revealed that the motorcycle being operated by the defendant was traveling at approximately 70 miles per hour in a 35 mile per hour zone. 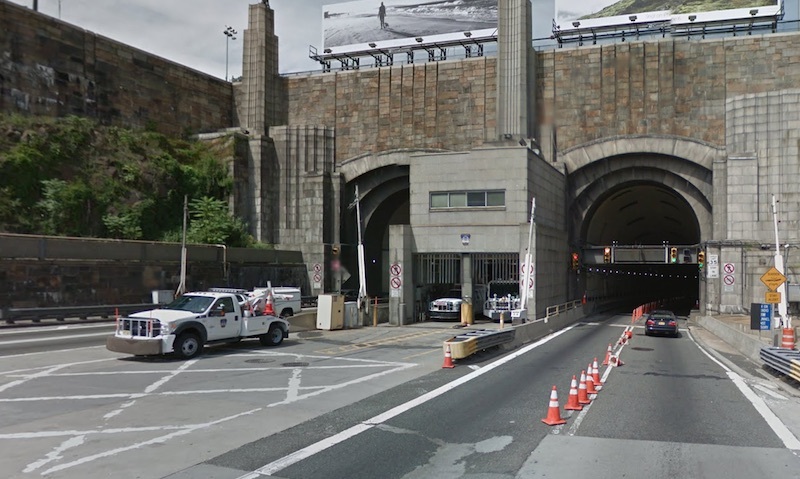 Video surveillance footage also depicted the motorcycle crossing lanes in the Lincoln Tunnel. Bail was set at $150,000 cash or bond.